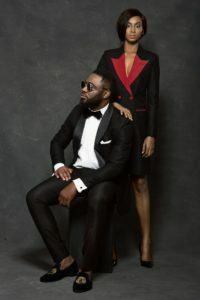 Jason Porshe is a Nigerian Fashion Brand which was established in 2012 , Just the way the name sounds the brand Jason Porshe represents Elegance & stylish Luxury. 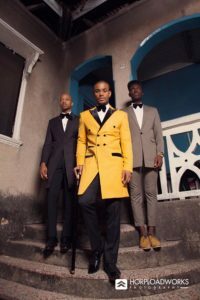 Founded in 2012 by Jason Samuel the brand has been able to carve a niche for itself in the Nigerian & African Fashion Industry. 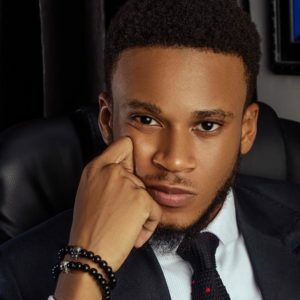 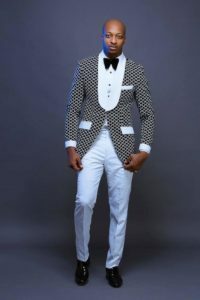 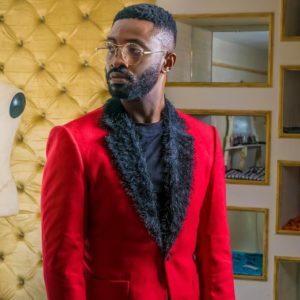 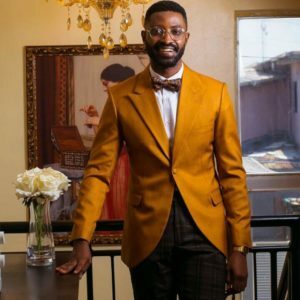 Creative Director , Jason Samuel at the age of 24 became the first & youngest Tailor / Fashion Designer To set up a shop at the prestigious Lekki Phase 1 , Admiralty Way in Lagos Nigeria.The Premium Brand Jason Porshe Suits up the rich & famous in Nigeria , The likes of Don jazzy , Korede Bello , Praiz , Yemi Alade , Actors Ik Ogbonna , Uti & Alexx Ekubo Just To mention a few. 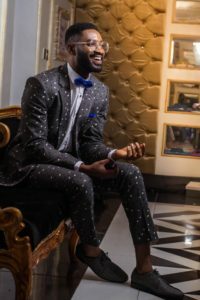 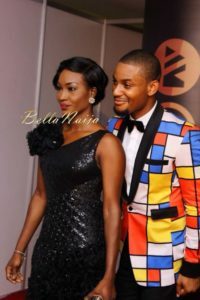 Has won Best Dressed on several red carpet events including the AMVCAs.The Brand has done few runway shows , the likes of Native & Vogue Int’l Fashion week in 2013 , Glitz Fashion Week , Ghana in 2016. 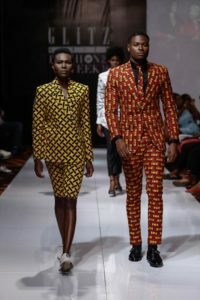 Has also unveiled a couple of collections the likes of Skyfall S/S ‘14 which gained huge momentum, Bella Vista S/S ‘15, Kairos & Chronos Resort ‘16, Twisted Fiction Resort ‘17 and so on. 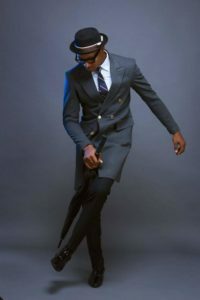 The Brand sticks to & Represents a very bold colourful niche & draws inspiration from many greats , the likes of Giorgio Armani , Tom Ford , Ozwald Boateng & More.